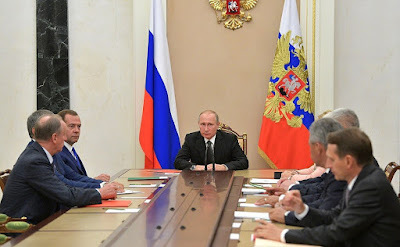 Vladimir Putin held a meeting with permanent members of the Security Council to discuss the situation in Syria, North Korea and the domestic agenda. 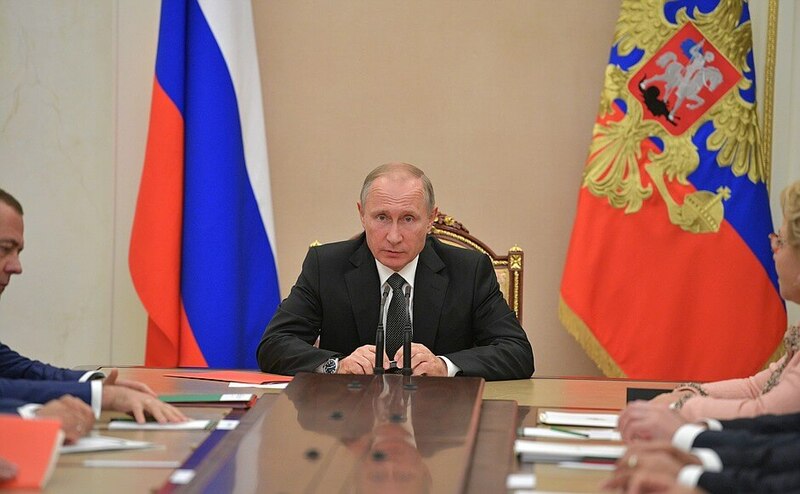 Vladimir Putin at a meeting with permanent members of Security Council. 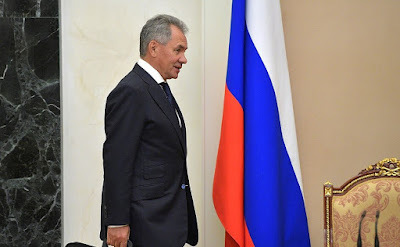 Defense Minister Sergei Shoigu updated the meeting participants on the results of recent contacts with the top leadership of the Syrian Arab Republic (Mr. Shoigu met with President Bashar al-Assad upon instructions from the President of Russia). Meeting participants also discussed the operation of the existing de-escalation zones and the creation of one more zone in Syria. They exchanged opinions regarding the situation on the Korean Peninsula in the context of North Korea’s latest missile launch. Vladimir Putin held a meeting with permanent members of the Security Council to discuss the situation in Syria and North Korea. 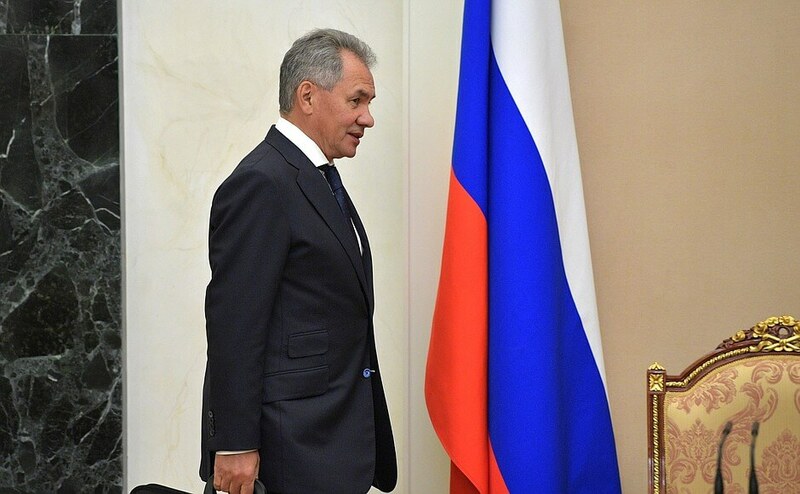 Before a meeting with permanent members of the Security Council. 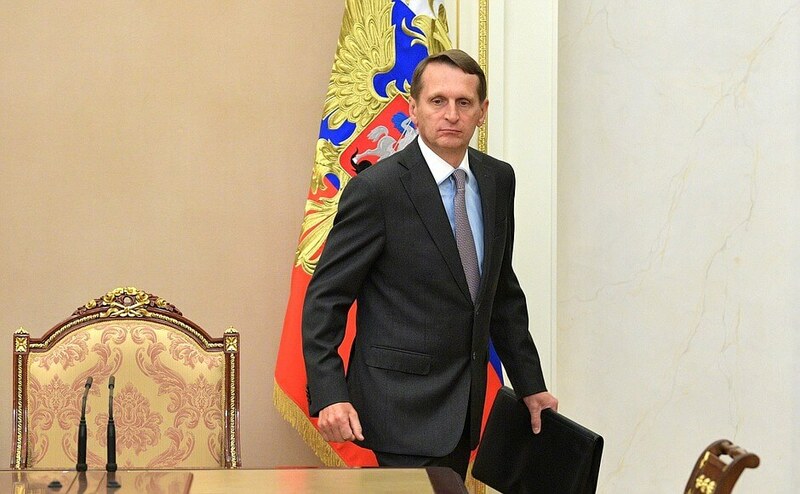 Head of the Foreign Intelligence Service Sergei Naryshkin. Before a meeting with permanent members of the Security Council. Defense Minister Sergei Shoigu. Before a meeting with permanent members of the Security Council. 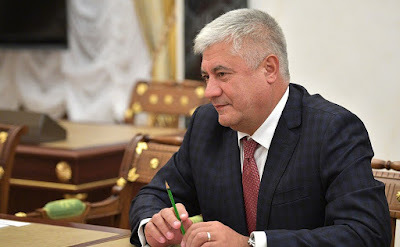 Interior Minister Vladimir Kolokoltsev. 0 Comment to "President Putin met with permanent members of the Security Council"